This 95% occupied cash flow machine includes 75 rooms (28,960sf) , a stand alone restaurant (1,980sf) called Darrell's Diner and 3.37 additional acres fully engineered and approved for a 42 room expansion. 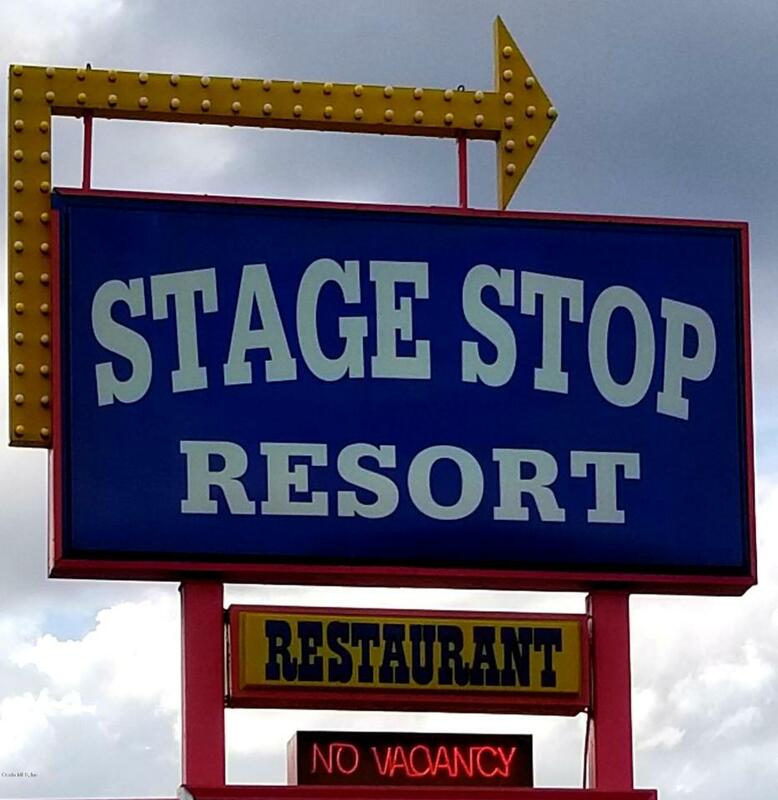 The Stage Stop Motel and Resort is an extended stay property offering fully furnished rooms, all utilities, phone and TV for $250/wk or $700/month. 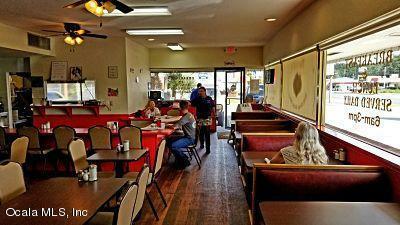 The rental rates are inclusive of water, sewer, electricity, cable, pest control, and garbage removal. Housekeeping services are provided on a weekly basis and the towels are replaced daily. 80% of the rooms rented on a monthly basis and 20% rented on a weekly basis. The property was completely renovated in 2017 with new roof, HVAC units, vinyl tile floors, ceilings, bathrooms and furniture.The living/bedroom areas consists of either one or two full beds, nightstand with table lamp, dresser with mirror, microwave, refrigerator, television and a dinette table with two chairs. The rooms have wall units with individual thermostats for heat and air-condition. Each room has a full bathroom with laminate base cabinetry and counter tops, ceramic tile flooring and ceramic tile wainscoting. The Stage Stop is located next to a public bus stop and within walking distance to many national retailers including: Super Walmart, Outback Steakhouse, Lowes, Beall's, ALDI, Firehouse Subs, New Circle K, Steak 'n Shake, Dairy Queen, McDonald's, Aspen Dental, Pep Boys and Burger King.